The final update for Enter The Gungeon, A Farewell to Arms, is finally out and with it comes a number of new things for players to uncover. 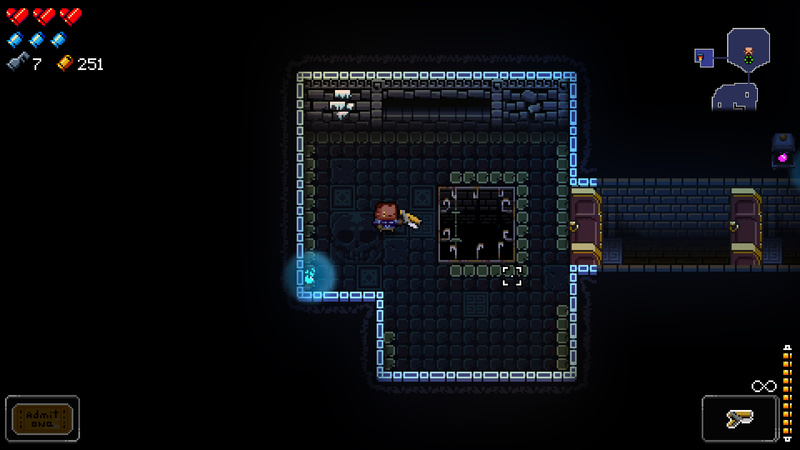 We’ve covered how to get the new characters, new NPC, and now we are gonna show you how to access the new secret floor. 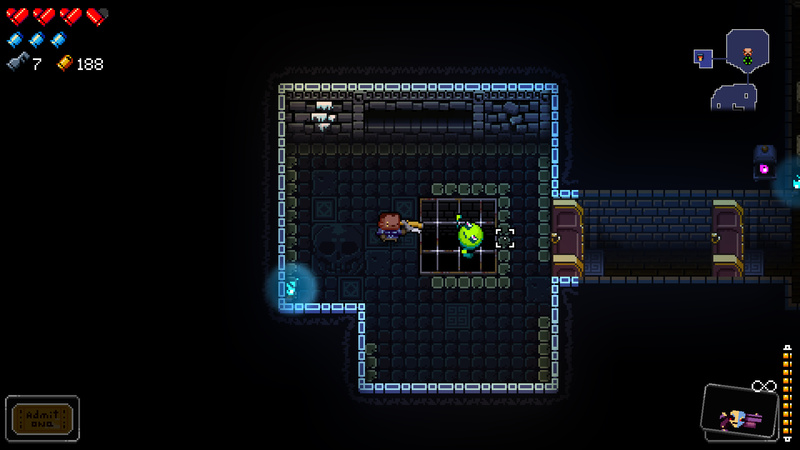 Below you will see how to access the new secret floor in Enter The Gungeon’s A Farewell To Arms update. Start a run and make your way through the levels until you reach Floor 4: Hollow. On this floor you will find a sell creep in its own room. The sell creep wants you to give him items. If you give the sell creep normal items like weapons, he will give you money. If you give the sell creep a Master Round (earned by no hitting floor bosses) and two items (weapons, passives, etc.) it will blow open the grate allowing you to access the new R&G Dept floor. On this floor there are new enemies and at the end there is a new boss to fight. The R&G Dept boss is called Agunim. It looks like the sell creep flying a helicopter. A very noteworthy point about this boss is the fact it has it has spoken dialogue (like with a VA and everything). For defeating this boss you unlock the Katana Bullets. When ready to leave, walk off the side of the roof. You will be taken to Level 5. That’s all you need to know about accessing the new R&G Dept floor in the new Enter The Gungeon A Farewell to Arms update. Check out our other guides on how to unlock the new characters and the new NPC. 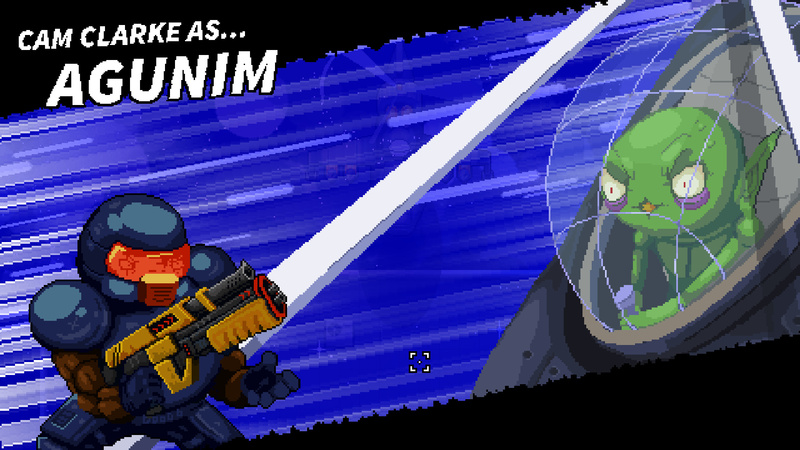 Thoughts on our how to access the new secret floor in Enter The Gungeon’s A Farewell To Arms update guide? Drop them in The Pit below.